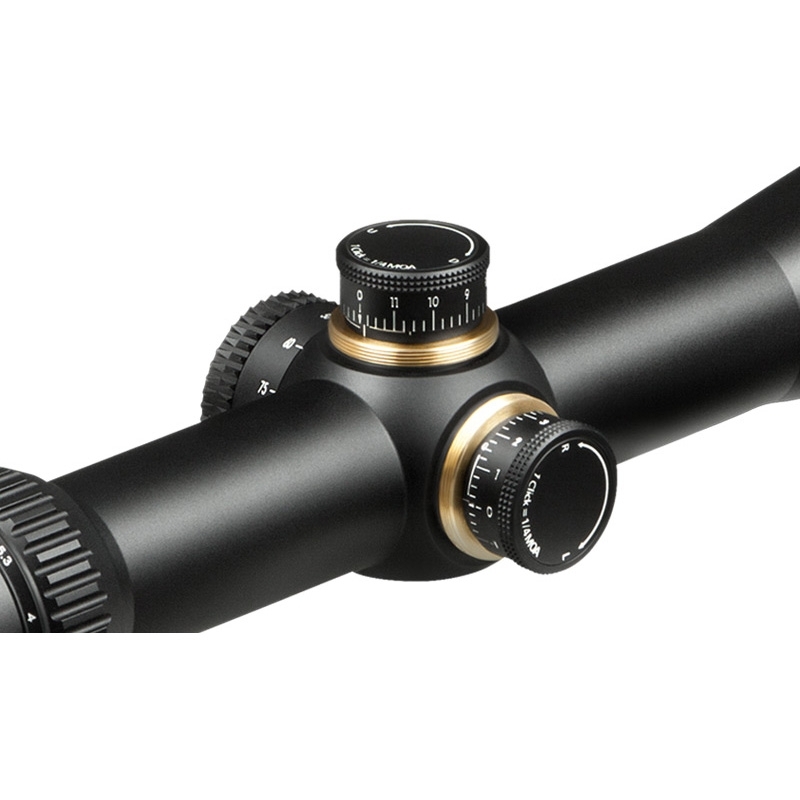 Vortex Viper HS 4–16x44 Rifle Scope. 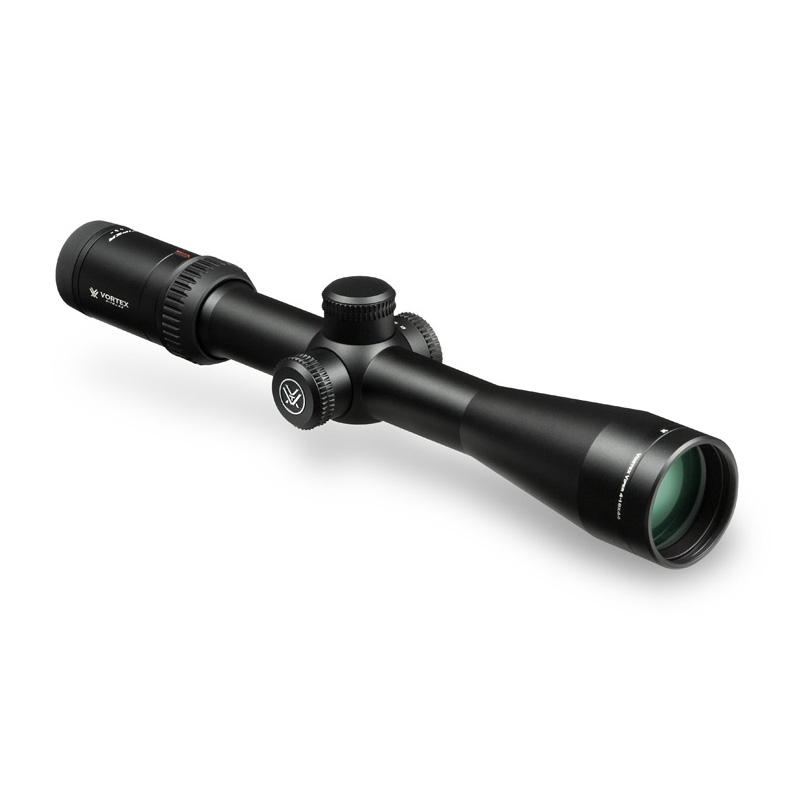 Vortex Viper HS riflescopes offer hunters and shooters an array of features sure to be well received. 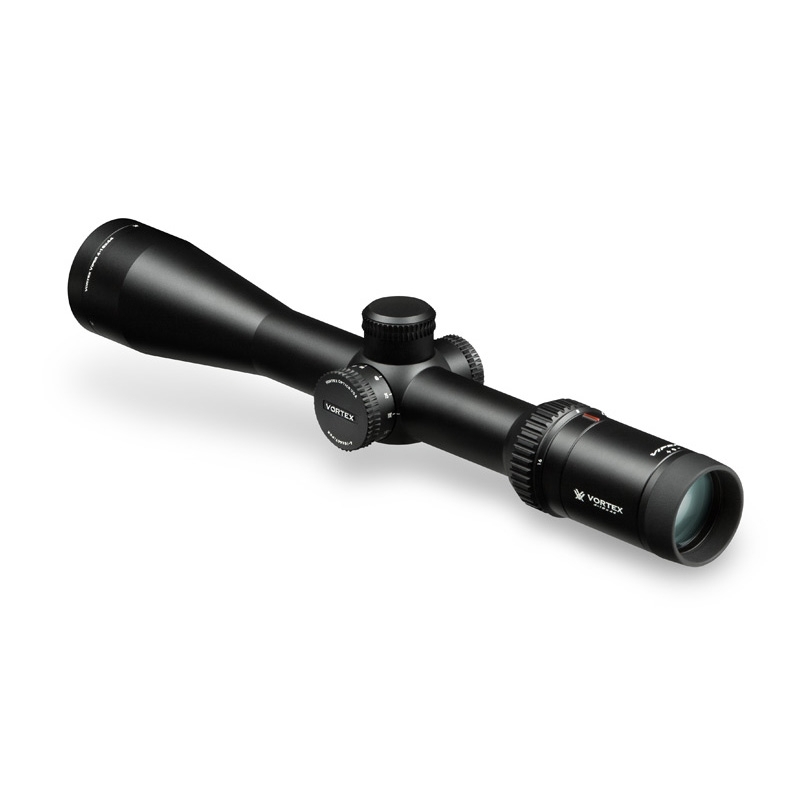 The advanced optical system, highlighted with a 4x zoom range, provides magnification versatility. A forgiving eye box with increased eye relief gets shooters on target quickly and easily. 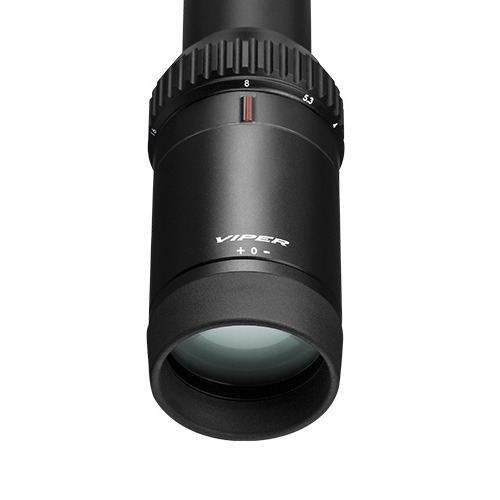 Built on an ultra-strong 30mm one-piece machined aluminium tube, the Viper HS delivers increased windage and elevation travel for optimal adjustment.